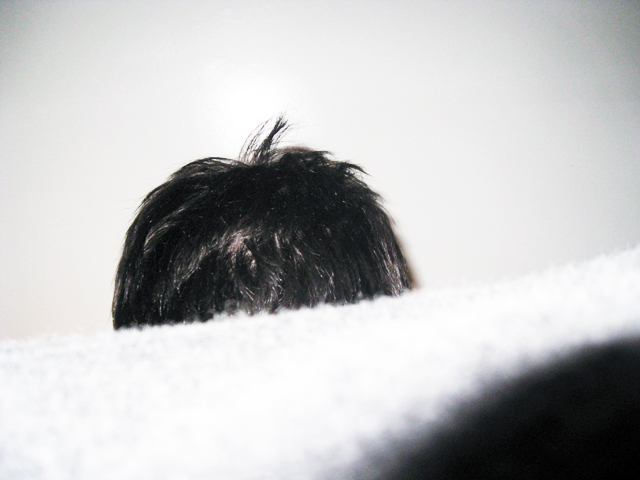 A photo of my head. From behind my back. The camera is resting on me for support. Emotional and otherwise.